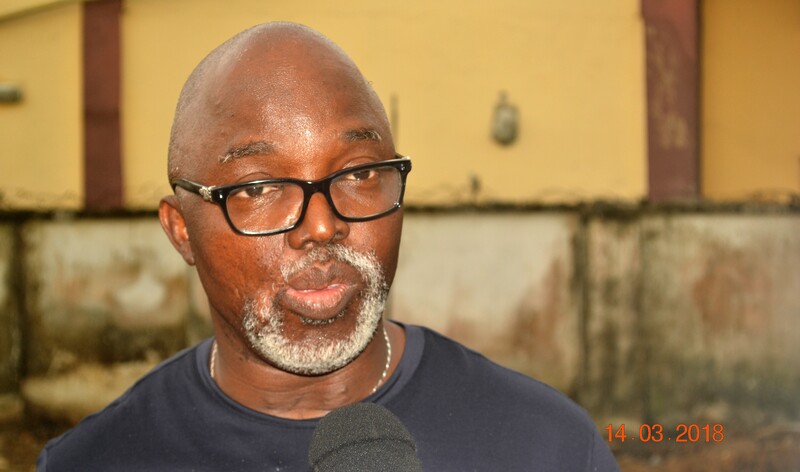 President of Nigeria Football Federation, NFF, Mr. Amaju Melvin Pinnick and Chairman of Warri South Local Government Area, Hon. Michael Tidi have called on multinational oil companies that left Warri and other potential investors to return, noting that the atmosphere is peaceful and conducive for business to thrive. 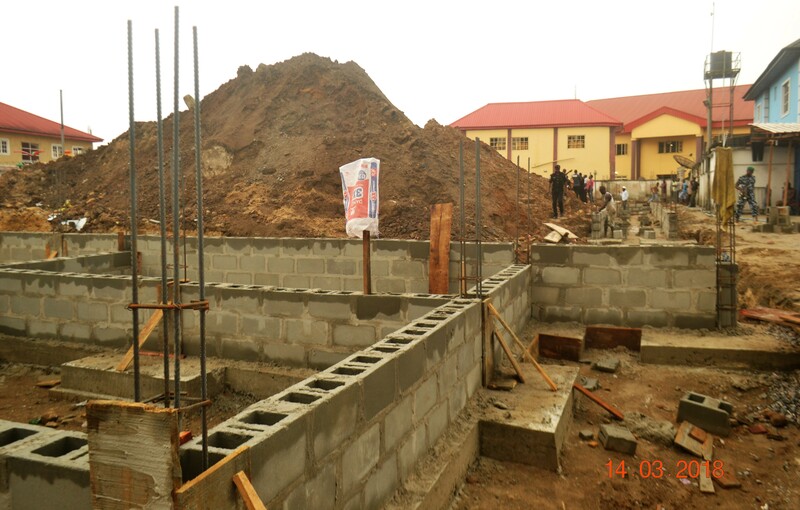 The duo made the call Wednesday March 14 at the site of Brown-Hill Events Centre, Ogunu in Warri while inspecting construction of the permanent expanded structural edifice of the world-class event centre, with a projected capacity of between 1,600 to 2,000 persons. 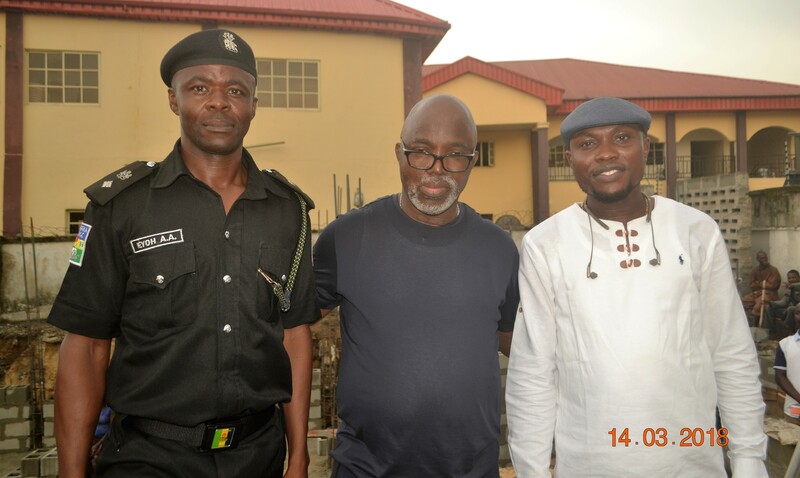 Mr. Pinnick who assured that the project will be one of the biggest event halls in Nigeria when completed in four months’ time, described Hon. Tidi as “a very young, progressive and visionary Chairman”. According to him, under Tidi’s kind of leadership, investors need to come to Warri, do business and pay taxes, because “that is the way this town (Warri) can improve”. The Warri South Chairman, Hon. Tidi who was delighted with the event centre project, commended Mr. Amaju Pinnick for his contributions toward the development of not just Warri, Delta State, but the country at large. He appealed to those who left Warri, including companies to return, adding that his administration is doing everything to improve the environment.